Day by day by day, that’s the writers way. ‘I’m sure there’ll be places to visit,’ I say. ‘Or you could play board games.’ I try not to hear the word bored as I say it, but I can still remember the horror of family holidays in those ‘nearly adult’ years. ‘You’ll have plenty of time to draw, then.’ Milly loves art and design. She shrugs again. Remember when words seemed irrelevant, even insufficient? I nod. ‘Me too. But it doesn’t matter,’ I say, and I try to describe how wonderfully those few lines will read in ten or even twenty years time. 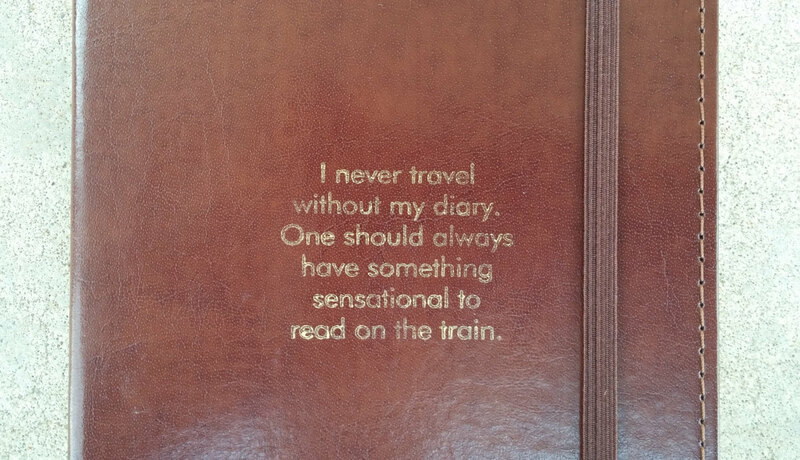 Diaries, huh? I do know people who regularly write them. I’ve never managed more than a few consecutive weeks, and they are defiantly private: excruciatingly embarrassing even to me. Yet I’m grateful to my younger self for the fragments. Not just so I can remind myself of events, but because I can immerse myself in preoccupations I’ve grown away from. 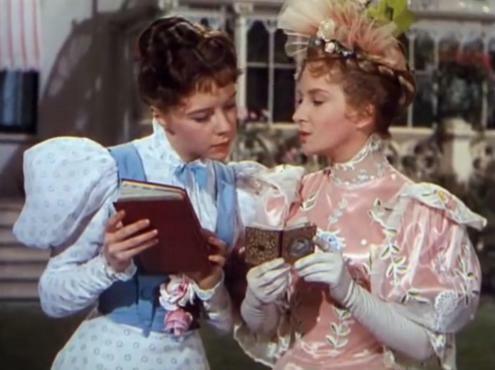 My old diaries are, like those of Gwendoline Fairfax and Cecily Cardew, something sensational… No matter how patchy. Through them I experience an echo of the pains, frustrations, joys and excitements of earlier ages. I can reconstruct memories and transpose the emotions. How do we write convincing fiction? We feel it. So thank you for the quote, Mr Oscar Wilde. Which leads me to wonder whether Milly is old enough to appreciate the subtleties of The Importance of Being Ernest yet? This entry was posted in Story, Writing, Writing Connections and tagged anecdote, creative writing, diary, Ideas, inspiration, strategies, Writers, writing by cath. Bookmark the permalink. Oh my, your post reminded me of my diary keeping days (now no longer in existence). I remember my brother pinching my most intimate and, as you say, excruciatingly embarrassing diary and reading aloud passages from it and mocking me. I chased him round the kitchen table, carving knife in hand, in an attempt to get it back. I was so beside myself I think, if I had caught him, he might have suffered from serious GBH. Shades of Lizzie Borden! Lovely post; thank you. I hope the publicity for your book is progressing well.